A complete denture replaces all the natural teeth and provides support for cheeks and lips and partial removable dentures are a dental appliance that fills in the space created by missing teeth and fills out your smile. 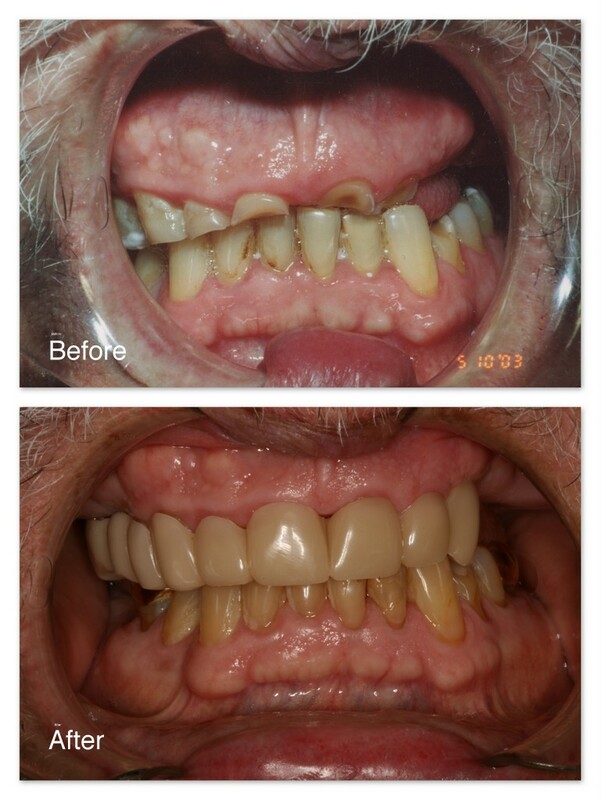 Before– This patient came to Dr. Jack Hosner of Portage, MI because of an already worn, old upper denture and extremely worn and decayed lower front teeth, as well as missing lower back teeth. 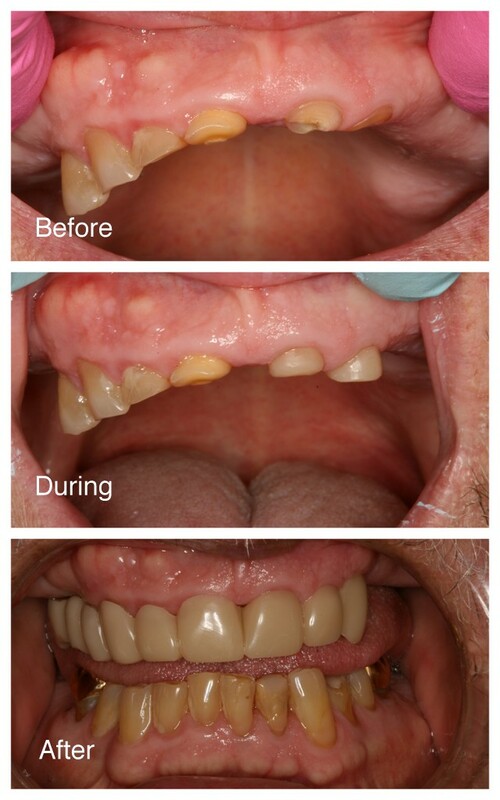 After– A new upper denture was fabricated. 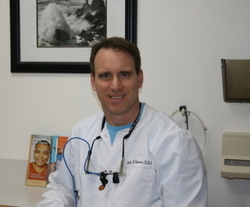 The lower front teeth were built back up with bonded fillings and porcelain crowns. 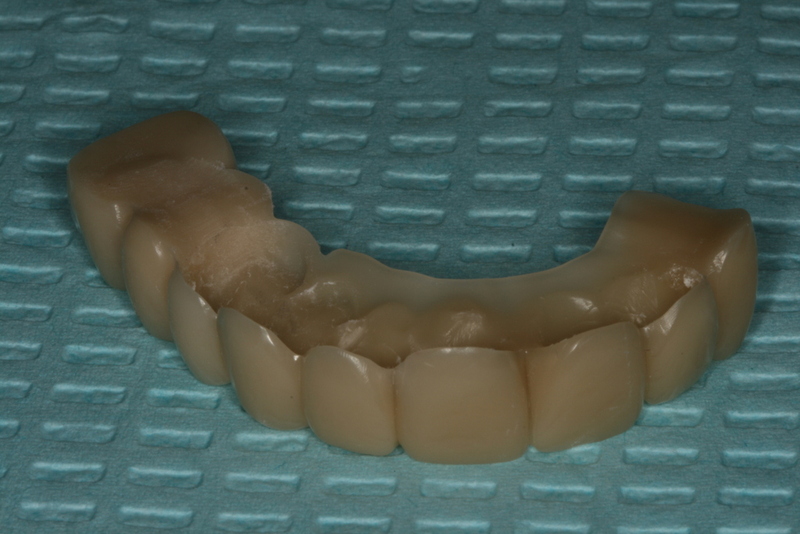 A new lower removable partial denture was made to replace the lower back teeth.